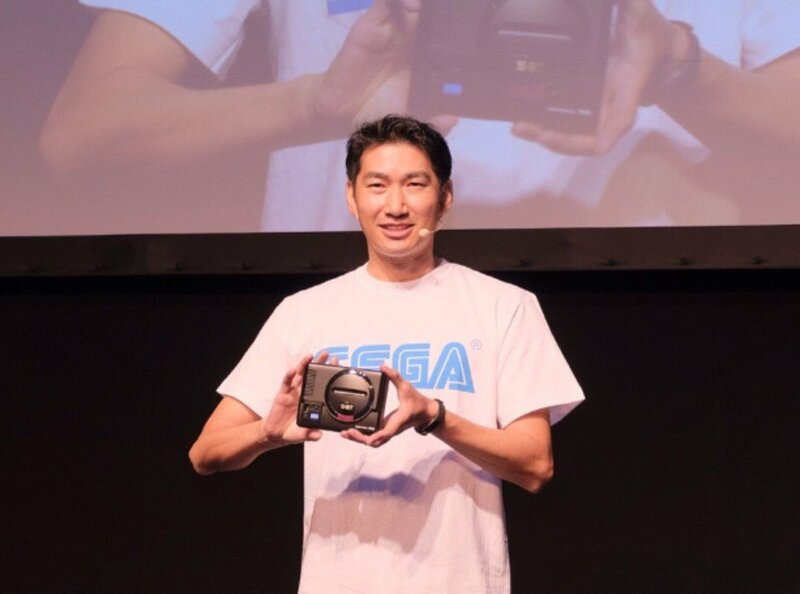 Today at SEGA FES 2018 in Japan, SEGA announced they will be launching a new Mega Drive mini console, in celebration of the Mega Drive’s 30th Anniversary! At the event, we saw a version of the console and, compared to ATGames’ recent Mega Drive Flashback HD console, it’s tiny! But not a huge amount more is known about the system just yet, we couldn’t see any controller ports or whether it’ll use wireless controllers, or both. It’ll be awesome if they do allow for original Mega Drive/Genesis controllers, but I’ll happily take either! The one thing we know is that the Mega Drive Mini (tentative title) is being launched this year (2018)! Watch this space!